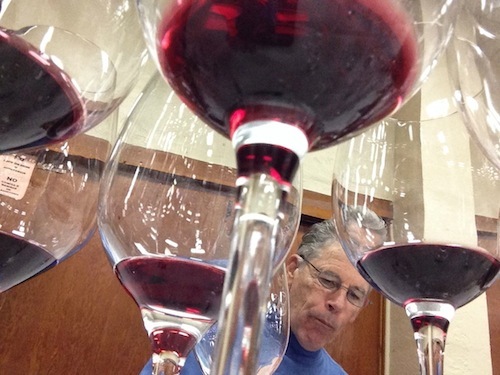 CLOVERDALE, Calif. – The nation’s largest wine competition is even bigger. The San Francisco Chronicle Wine Competition begins today in this northern Sonoma County community, and it continues to break records. Bob Fraser, director of the competition, told Great Northwest Wine that it has drawn an astonishing 7,162 entries from across the United States. Fraser said he is not sure why the competition – now in its third decade – continues to grow so fast. In 2006, the Chronicle judging drew 3,318 wines. By 2010, that had reached 4,913. It topped 5,000 entries in 2013 and reached more than 6,400 wines a year ago. One advantage the competition has is that it’s the first judging of the year and helps wineries set the tone for the months to come. Most wine competitions are held in the first six months of the year, primarily because wineries are then able to market their medals to consumers who go wine touring during the lucrative summer months. Fraser likes having the first big judging each year. Because of the additional entries, Fraser and his team have increased the number of judges and continues to gather them from throughout the country to make sure areas outside of Northern California are represented. 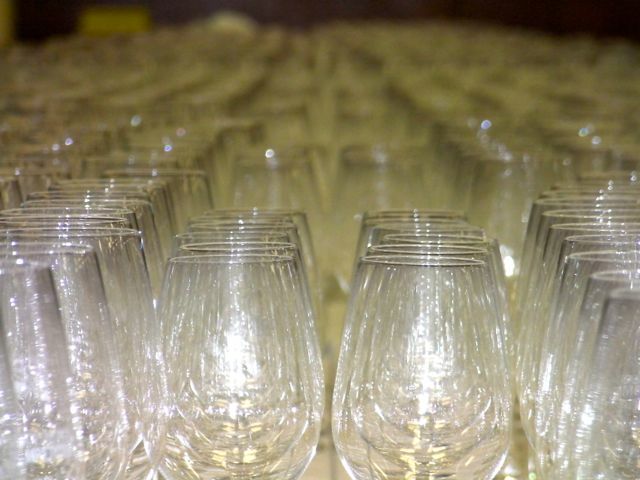 He has assembled more than 70 wine professionals to work this week, tasting more than 100 wines per day. Among the new judges will be some from Texas, Missouri, Virginia and Pennsylvania – all regions with growing wine industries. He also has recruited younger judges. “We’re pretty excited about the makeup of the judges,” he said. More cider also is being entered, and as a result, the San Francisco Chronicle Wine Competition has created new categories and brought in judges who are experts with evaluating ciders. About a month after the San Francisco Chronicle Wine Competition is complete, a public tasting takes place at Fort Mason Center in San Francisco. Thousands of wine lovers from throughout the Bay Area attend the event to taste gold medal winners and enjoy food. The 2016 public tasting is 1:30 to 5 p.m. Saturday, Feb. 13. Tickets range in price from $55 to $95. Traditionally, Pacific Northwest wines have fared well at the San Francisco Chronicle Wine Competition. For example, Barnard Griffin in Richland, Wash., has earned a gold medal or better for its Rosé of Sangiovese in nine of the past 10 years. Last year, nine Northwest wines earned best-of-class status, meaning they were the best wine in their category. Some 29 Northwest wines earned unanimous double gold medals, and another 26 wines won gold medals.